If you ever spent any time looking at the numerous free wordpress theme sites you have probably come to understand that free themes are free for a reason. Of course, you can always hire a web designer to create a nice looking website, but designers can be expensive. Premium wordpress themes that can be customized according to your website needs and design requirements are definitely an affordable alternative solution. Here we take a look at ten premium theme clubs that comply with the highest aesthetic standards and offer a wide variety of features for customization. Jkreativ is a multi purpose theme which comes with hundreds of different styling options. You can literally style anything you want and thanks to the huge amount of shortcodes and neat features like a page builder you can get your site going in no time. Studio Press offers attractive, professional themes that are very easy to use. They are built on the Genesis Theme Framework, a simple looking mother theme which comes with all kinds of built-in features, useful plugins and widgets, and offers maximum flexibility in layout and design. The Genesis theme can be extended and further customized with any one of the 19 child themes. Changing a theme behavior is easy as the Genesis theme settings control the child theme as well. One of the most valuable things about Genesis is that it is packed with SEO specific options to configure, and will help your blog rank higher in the search engines. StudioPress stands behind their products 100% and offers excellent support. Customers get access to the StudioPress forum which is supervised by its team, and has a very active global community that ensures your question gets replied to within hours. Mashable recently named Genesis the “best of the best” premium WordPress themes. 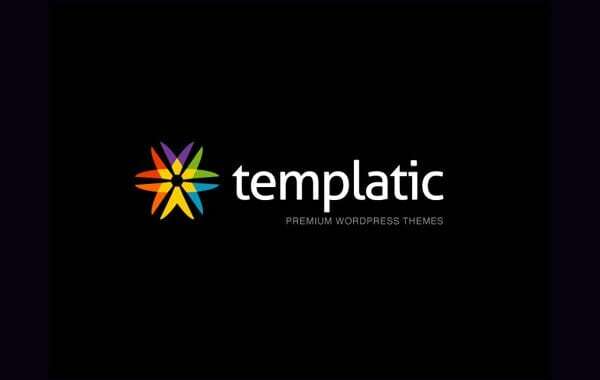 Templatic premium wordpress themes are among the most expensive ones on the market. The price is justified in that their themes are designed by SEO experts to ensure that your sites get maximum benefit out of the theme. Some of the major benefits are these: page load time is very less compared to other themes, it reduces the load of the server, and most importantly, as the premium wordpress themes are already developed taking search engine optimization factors into consideration, theme helps your site to get listed in search engine automatically. You can request your own customized premium wordpress theme with all the above features. New Templatic themes are released every moth giving you a huge verity to choose from. Every theme comes with tips, how to use guide and very easy to install feature. Apart from these advantages, Templatic themes come optimized with many features that are easy to run from the control panel even if you are a beginner. It's easy to upload videos and other multimedia materials, ad rotators are already implemented for you to use, etc. We especially recommend their restaurant themes Gourmet and Restaurant, and the tourist related theme called Destination. Thesis is without doubt one of the most popular wordpress themes, and it is so for many reasons. First and foremost, it is a theme that allows for an easy customization and design and offers a wide variety of features which can be configured from within the WP control panel. You don't have to know any html in order to set up your thesis blog, and you are pretty much free to do anything. Aside from being a theme, Thesis is also a framework ideal to build upon, which makes it a great tool for developers. 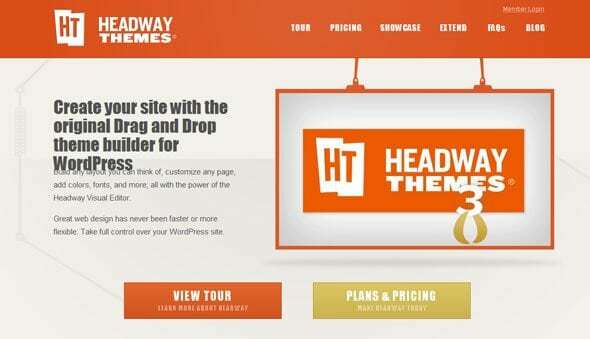 Headway is another Do-It-Yourself theme that attracts creative bloggers and developers. It allows you to drag and drop your website or blogs layout to easily rearrange content and customize the colors, fonts, and features included in the theme. Headway 3.0 has just been released on November 25th. This is an amazing new product and it comes with Headway Child Themes. Rich WP Themes have several very good themes related to news and magazine sites. Check out their Big News, Blog Beast, Daily News, and Magazine themes. Rich WP Themes are easy to install and maintain, and let you build your website in minutes. You can change the colors, the fonts, modify the content of the front page, all from the options page. This video will walk you through the installation process and the option page. Pagelines offer three simple, professionally designed CMS themes, designed for marketing (SEO tuned and customizable), fully browser compatible, support for ads, photos, videos and forms, plus every theme has a variety of features and page templates. We recommend their Station Pro theme for professional marketing websites, and iBlog Pro 3 as it offers a wide variety of features and is ideal for large showcase sites. This is a place where you can find some really great themes. 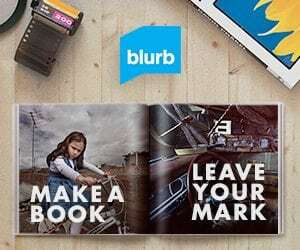 Our favorites are Headlines, a magazine theme, Suite and Tie – a neat business theme, Aperture and Forward Thinking related to portfolios, and WooTube – a beautiful multimedia theme. Woo Themes are built on a solid code framework with a backend that lets you easily access theme options and styles. You also get access to theme documentation, tutorials, knowledge base and a very active support forum. They deliver 2 new themes every month. Press75 showcases some of the most elegant themes on the net. If you are looking for some neat business themes, Work Space and Office Space are the top recommendation. We also like theme Cafe Press, ideal for small business like bars and coffee shops, and On Demand, a powerful video content theme, inspired by Hulu. Whichever theme you choose, Press75 provides you with a detailed installation, setup and usage instructions. 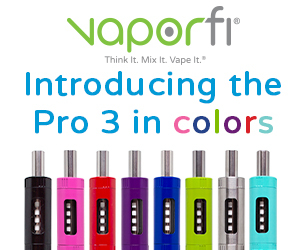 Furthermore, they offer full technical advice through support forums. Thanks for this. Was just looking at some wp themes, this helps. Nice article. 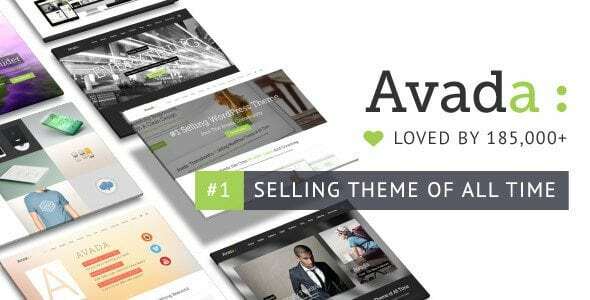 I was looking for something like this to cut through the chase and find those top rated wp themes. I don’t mind paying extra for a premium theme if it has the extra features that I need.